Animals can touch our hearts in unique ways. 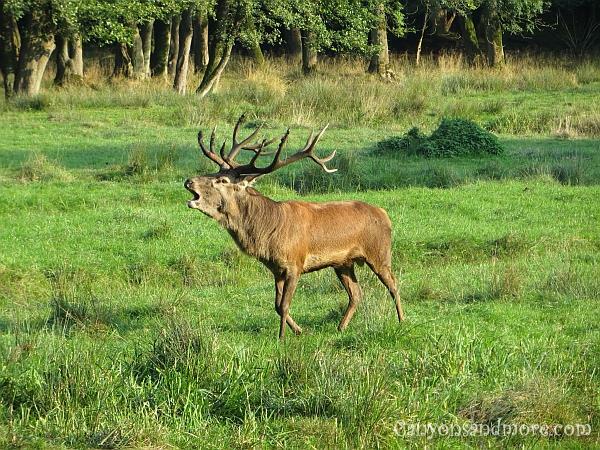 Maybe it is a pet that is loyal and true to the family, possibly it is a wild animal running majestically through the forest or an animal that you feel a fondness for, such as a cow that comes to the fence to let you pet it. Isn’t he so beautiful? This badger in the image above is not as mean or furocious as the famous honey badger. In fact, the European badgers are very sociable animals and even share their dens with foxes if necessary. 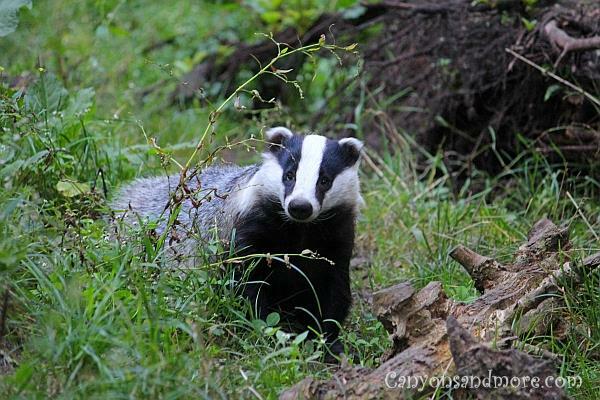 This particular badger was seen at the Wildpark Eekholt in Germany. 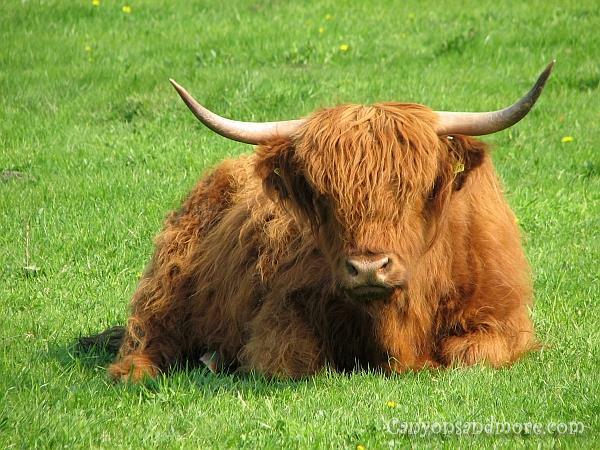 Located at the Viking museum at Haitabu, Germany, these shaggy yet handsome looking cows seemed quite calm and relaxed while grazing in the wide open fields of the area. The museum itself is an outdoor museum and is set up as a Viking village to give the visitors an impression of how life was back in the times when Vikings dominated this particular area of Germany. 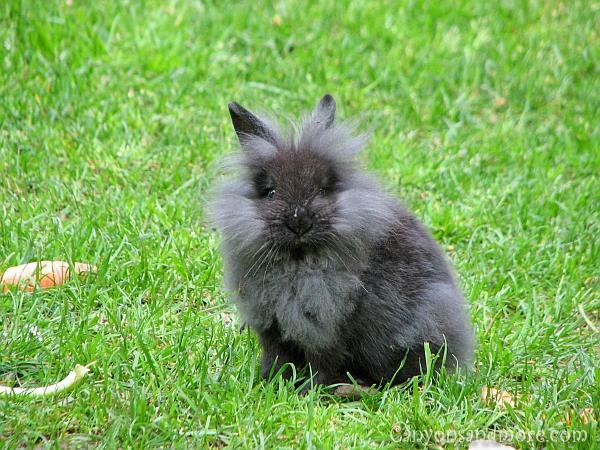 Who can resist such a soft and cuddly bunny? He did not care about the people around him. 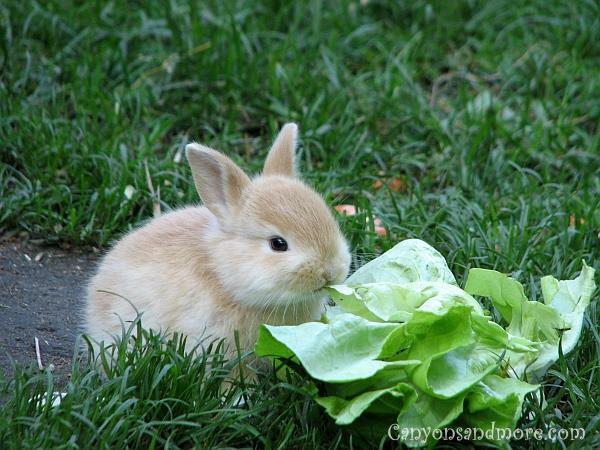 And all he could think of is how irresistible that piece of lettuce was. 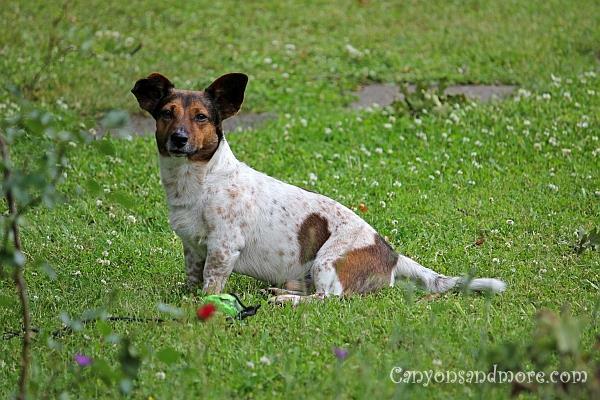 It is said that Jack Russel dogs are so full of energy and can be hyper. They simply need the proper amount of activity and training and can be well behaved dogs. This particular dog enjoys several long distance walks a day which really powers him out. In the evening, he is calm and quiet and sleeps well. 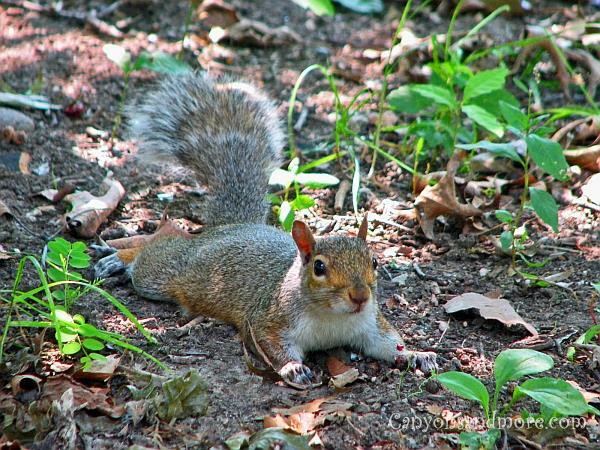 Squirrels keep cool in the hot summer weather by lying flat on the shady ground. While walking through Central Park in New York City, we passed several squirrels in this position. 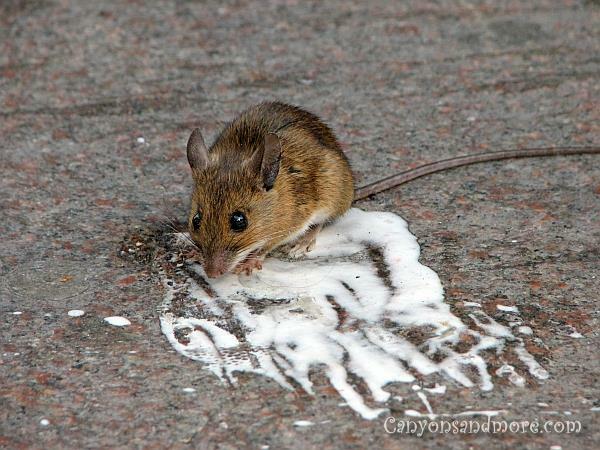 This is an image of a hungry little mouse in the city of Hamburg, Germany. It was a nervous moment watching this adorable mouse. He was in the middle of the sidewalk in the city and was so busy savoring the melted ice cream, that he was not paying attention to his surroundings anymore. He was so cute and for a while, a group of people, including us, kind of stayed with him to warn the oncoming pedestrians to be careful not to step on him so it could finish off the treat. 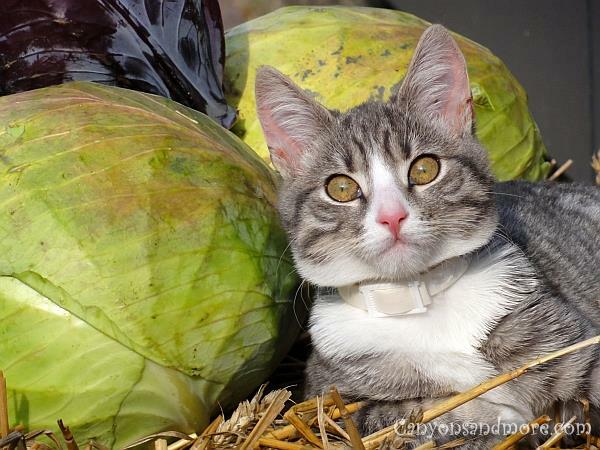 This sweet girl was seen at the cabbage festival at Meldorf, Germany. She looked so comfortable lying amongst the cabbages and was at the same time the perfect model to attract tourists to them. Don’t you just want to cuddle with this hairy ball of cuteness? 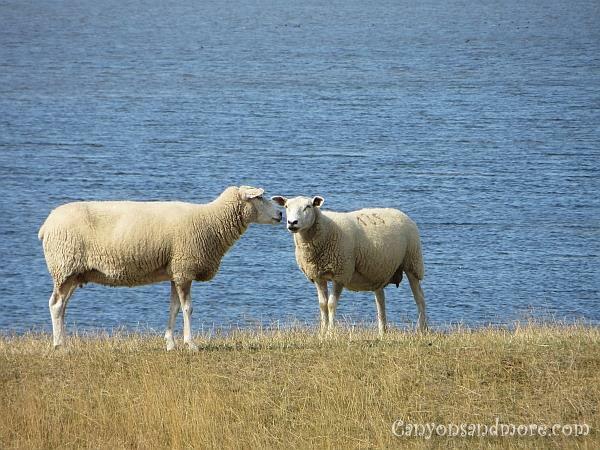 These gossiping sheep dames on the Island of Fehmarn, Germany are discussing the latest intriguing news from the pasture. The island is a lovely location to go bike riding. The path that is called the “Ostsee Küsten-Radweg” takes you through landscapes of grazing sheep, soft hills and close to the ocean. The sheep along the way don’t seem to mind the bikers going by, either if you drive by at a slow pace. All text and photos found on this website are our own. Please be fair and give credit where credit is due.